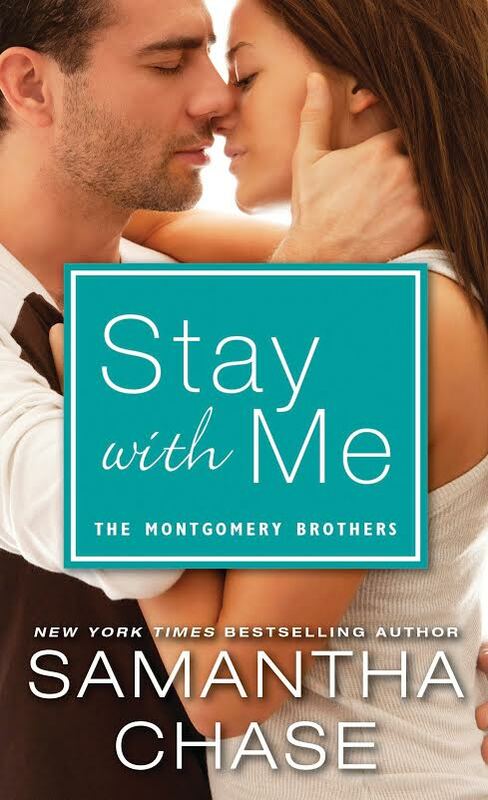 Stay With Me (The Montgomery Brothers, Book #3) by Samantha Chase is sweet, tender and full of what we expect with those Montgomery Brothers. This time it’s MacKenzie “Mac” Montgomery that’s just too busy to open himself up to the idea of love and family. Work is too demanding for Mac which leaves little to no time for a serious romance. 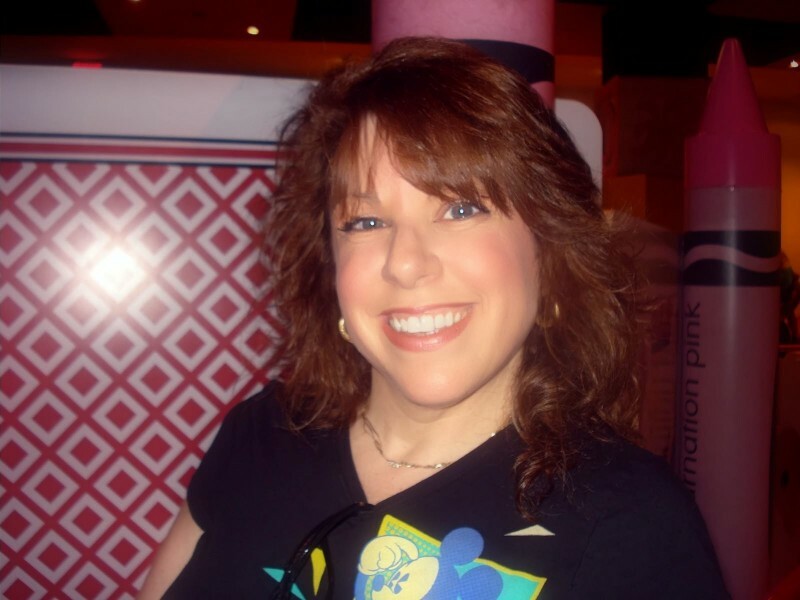 When Gina Micelli must travel back home to visit her father, she’s reluctant of the reception that awaits her. 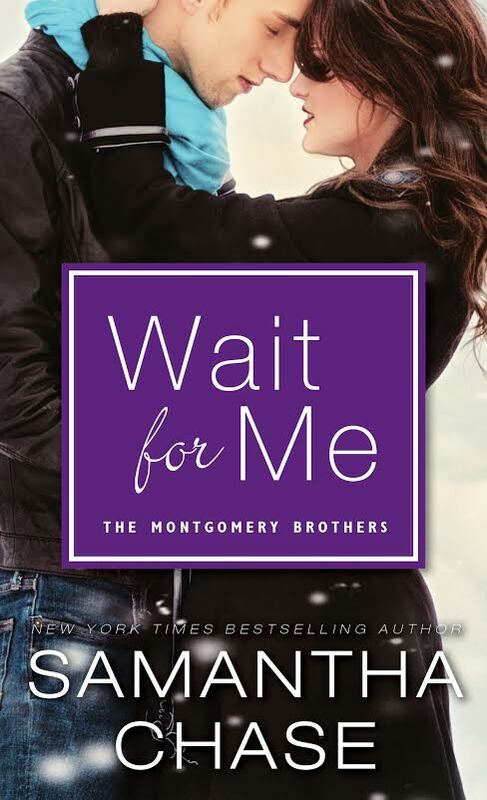 Unsure of their relationship, Gina relies on long time family friend William Montgomery to help her through this difficult time. Navigating through regret, pain and secrets is a difficult road to travel. Once again William Montgomery can’t sit idly by and attempts to one again spread a little magic. All Gina’s father wants is for her to be happy, living life to the fullest without any regrets. Will it finally happen? How will Mac react when he sees Gina after all these years, she’s no longer the gawky little girl that used to run around his house? Instead, this beautiful grown woman is back and needs a shoulder to lean on. Will Mac be there for her? I love a story that has characters that are raw and real with a rage of emotion. Who will Gina confide in and can she trust Mac? 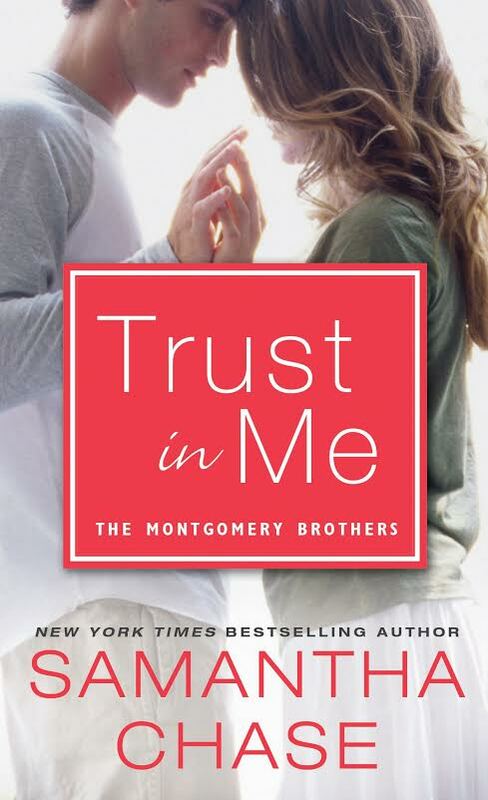 More of Me (The Montgomery Brothers Novella) by Samantha Chase introduces us to Ryder Montgomery, cousin to the first three men in this series and William the matchmaker’s nephew. Ryder has been asked to help out his cousin with a major decision regarding a venue selection and he agrees to help out. 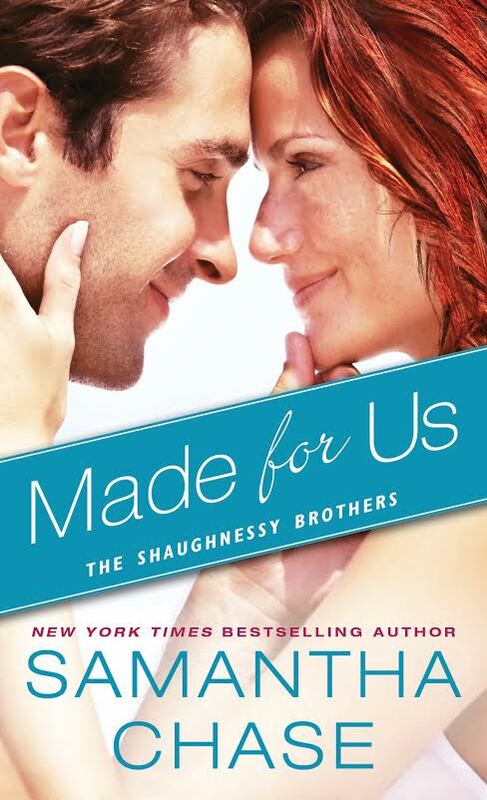 Little does Ryder know that it will involved working with Casey Peterson, his former love. They once shared something amazing but he let her slip away. 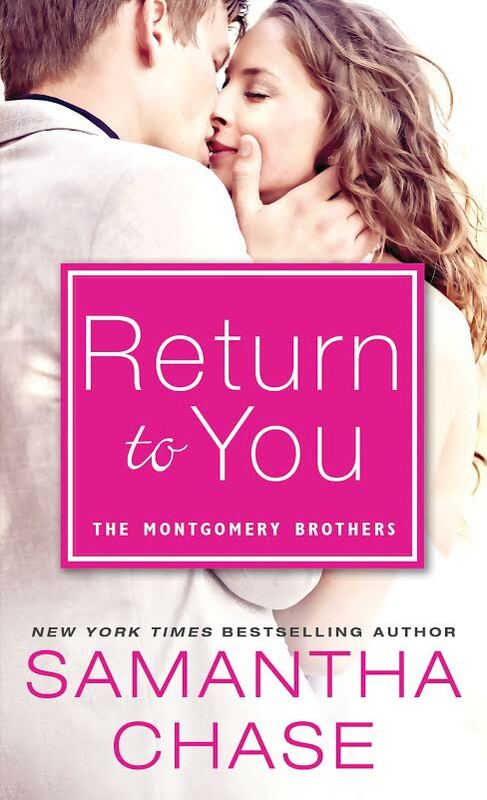 Will Ryder welcome this second chance and attempt to win her heart once and for all? Still heartbroken after all these years and wondering what really happened, will Casey forgive Ryder or leave the past alone? When he makes assumptions about where her life is now, will she correct him or let him wonder? Is there a possibility for reconciliation and love or again? Another fantastic must read book in a series that has it all – romance, secrets, twists and turns. This contemporary romance series is absolutely inspiring and magical. With great writing, loveable characters and continuous carryover of these characters from one book to the next its a fabulous choice this summer! If you are wondering if there will be a happily ever after then you MUST download this book now and find out. I received this book bundle (Books #3 & novella) from the author for a fair and honest review. The third book and novella are available as a stand alone or you can buy the third book and novella as a bundle. Either way- it’s a great deal and a must read! 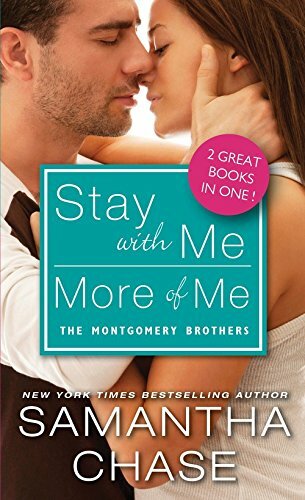 book of Stay With Me/ More of Me for todays giveaway. If a former lover still had feelings for you would you give them a second chance? In case you missed it here is a quick link from yesterday’s post and giveaway – you must comment to win! May be. Depending on why we split in the first place. If he cheated absolutely not. Otherwise I guess anything is possible. It depends how I feel about him, and why did we break up. If I fon’t have feelings for him anymore, it’s better for both of us if we just dtaxing friends. Absolutely…assuming our relationship didn’t end for a bad reason or I wasn’t in a committed relationship! I don’t know…there was obviously a reason for breakup, so it might be for the best to keep it that way. If there was cheating, then no way!! Probably not, chances are we broke up for a good reason. If a former lover came to me and confessed he still had feelings, I would take into consideration why we broke up in the first place and if I was currently happy with somebody else first, and if those two things didn’t apply, and the attraction/connection was still there, I might give him a second chance. It would depend on the circumstances. As to why we broke up if I still had feelings for them, and what my current relationship status was. Right now I am happily married and have been for about 14.5 years so it would be a No!!! I have never considered giving any n of my ex a second chance. If it did not work out the first time, I figure it probably won’t make a second time. Hell no! He is “former” for a reason. It would depend on what we went through when we were together before and where I was in my life now.